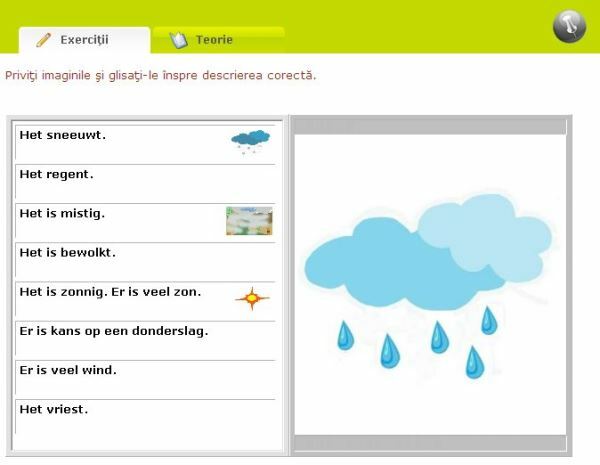 "Limba olandeză pentru începători RO-NL (ERK-A1+A2)" is a downloadable e-learning module for PC (Windows, Internet Explorer). This e-module is suitable for complete self-study or semi-autonomous learning (i.e. 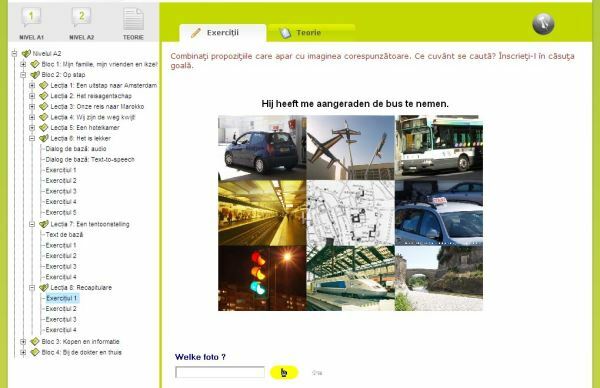 with support in a face-to-face setting of via e-coaching). 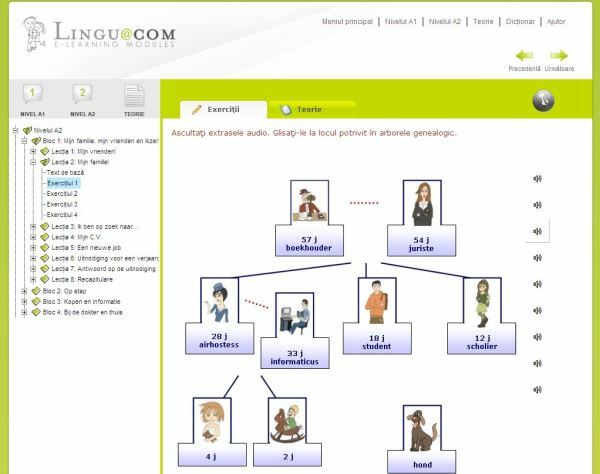 In this e-learning module you will learn how to communicate in day-to-day Dutch at level A1 and A2 (absolute and advanced beginners) of the Common European Framework of Reference for Languages (CEFR). 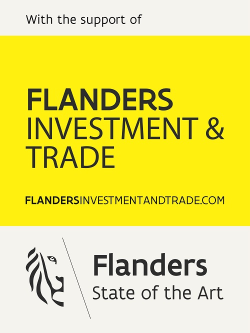 Along with the language you will learn how the Flemings and Dutch live and communicate and how you yourself can easily make contacts in Flanders or the Netherlands. 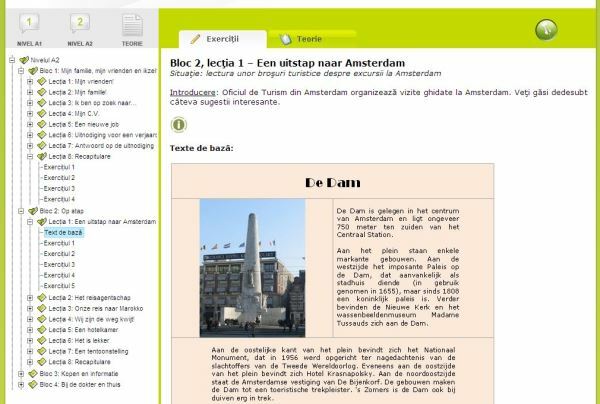 A systematic structure by theme and a well thought-through didactic progression ensure that you will quickly be able to make yourself understood in Dutch. 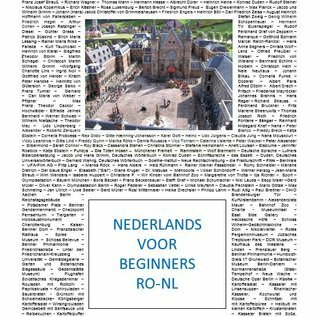 Thanks to the many exercises with authentic audio clips in a natural speaking rhythm, you will be able to understand Dutch speakers more easily, the ultimate starting point for good communication. The contrastive approach is unique: not only are all statements and explanations given in Dutch, but you will also learn how to avoid the typical and persistent interference errors. These are mistakes that are usually made due to the influence of your mother tongue, of German or of English.